No names in it, spine has very little damage, see scan. Hardback. 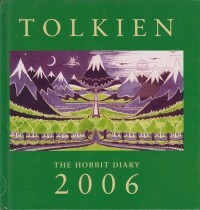 Illustrated with the original illustrations by Tolkien.